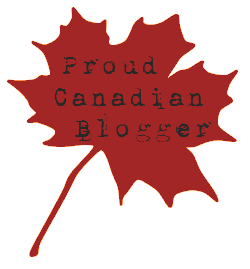 I came into this blog hop a little late. Seems like I’ve been doing things a little late for quite some time now. I’ve been behind “the 8 ball” for most of this past year and that’s why I just had to add my two cents to this blog hop organized by some amazing writers from InScribe. 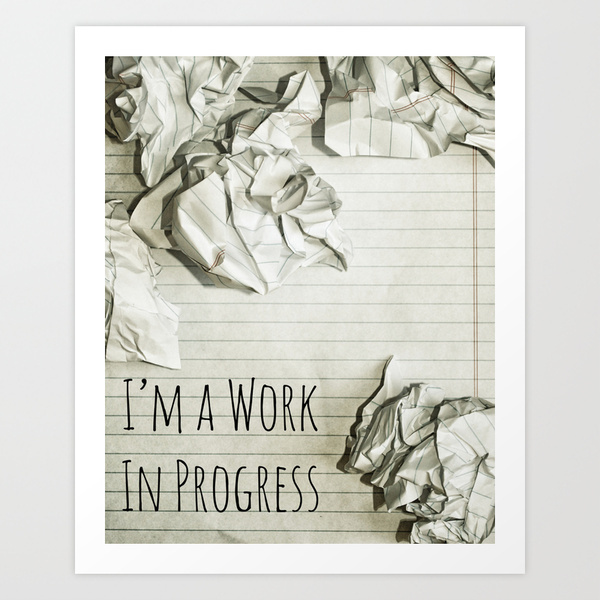 I don’t have a current work in progress…I AM the work in progress! This past year I’ve learned that there is so much more to being a writer than actually writing. Did I actually say that? It’s true. In 2010 and the three years that followed, all I thought about was writing and publishing my Wounded Trilogy books. I was so all consumed with that project I forgot I had a family who needed my attention more than my novel needed another edit. I forgot that I needed to eat and get much needed sleep…instead of the unhealthy snacks I munched on while I tap tapped on the keyboard in the wee hours of the morning, causing my son much grief because my office was right next to his bedroom. If I didn’t sleep, he didn’t either. Sorry Brett. I forgot that I had a life away from a computer. I stopped volunteering. I stopped going to Bible Studies. I stopped being productive in anything else except what I was accomplishing on my manuscripts. I loved what I was doing but at what cost? So this past year, I have made a concerted effort to NOT take on another book project. I blog. It’s fun, it’s rewarding and though at times time-consuming, I’m on my own deadline and I write when I can (and not in the middle of the night) and I try not to create pressure upon myself to meet certain deadlines. It’s been wonderful to write about what I’m truly passionate about: my faith and my family! I’ve hugged on my grandbabies…a lot! I’ve spent quality time going on shopping trips and lunch dates with my children. I’ve talked to my husband and not laced every conversation with wanting his input on another plot line or character development for another one of my stories. I’ve enjoyed our being empty nesters and going away on trips together and going “media free” and not being guilty about not connecting and marketing every day on social media. I’ve gone back to teaching Junior High, and spending time with students who challenge me and bless me every single day in the classroom. So, I AM my current work in progress. Oh, I still write, but I’m not making it the priority this year. I have to keep working on this current project (me) a little longer. This entry was posted in Write On! and tagged Author, Inscribe Christian Writer's Fellowship, Marketing, prioritize, promotions, Wounded Trilogy, Writing. Bookmark the permalink. I think it’s awesome that you’re taking time out for you and to enjoy the things that make you happy. There is no better way to fill up the cup of creativity than to nourish yourself in this way. Thanks for sharing! This is an excellent write Lynn! I can identify with some of what you’ve shared. Our enthusiasm for our writing can eat up much of our time and attention to other important needs . I think I’m a bit of a WIP too. I’m sure your words are a breath of fresh air to many writers 🙂 God bless you!